Lead generation is a core element for many online marketers. 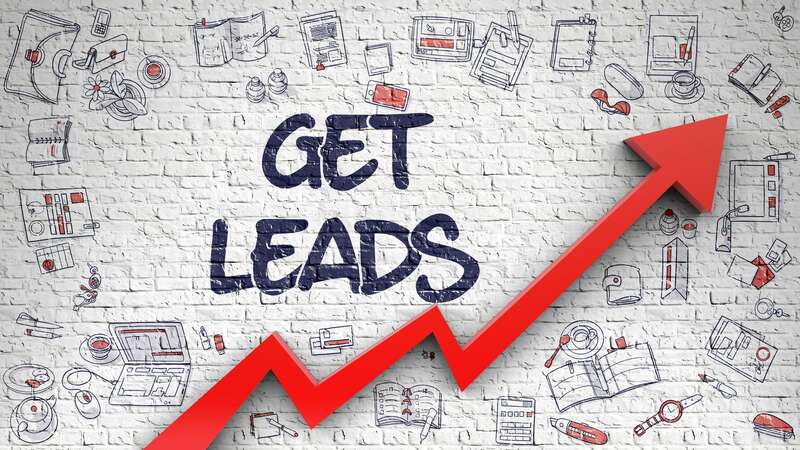 Artemis’ carefully measured lead generation programs keep its clients’ sales funnels full and give them the edge they need to compete and grow their business. Minimizing cost per lead while maximizing lead quality is the core objective of our lead generation services. Low cost leads are only good for our clients if they can be converted into sales!